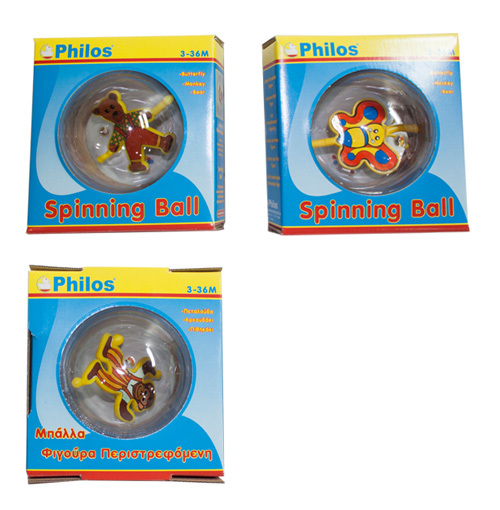 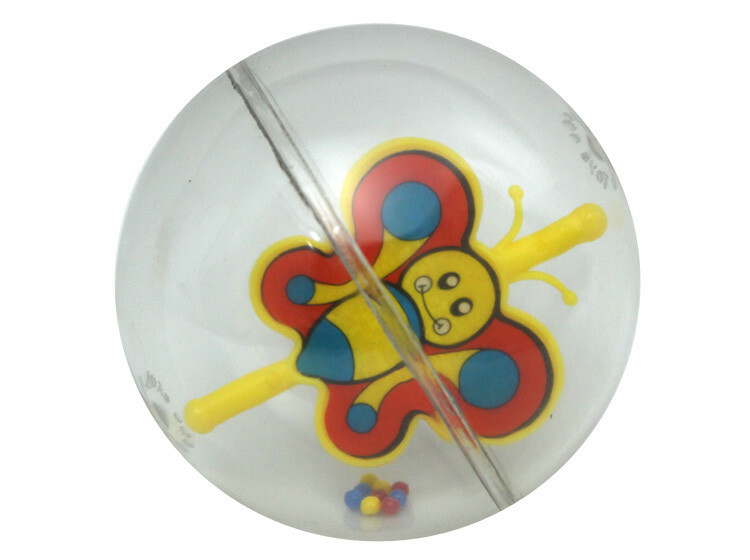 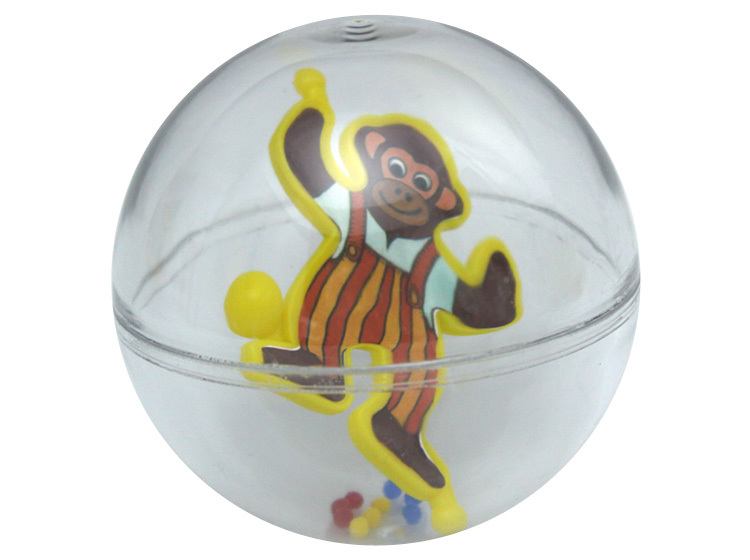 A fun play ball that when rolled on the floor, creates a fast spin of the character toy inside the ball. 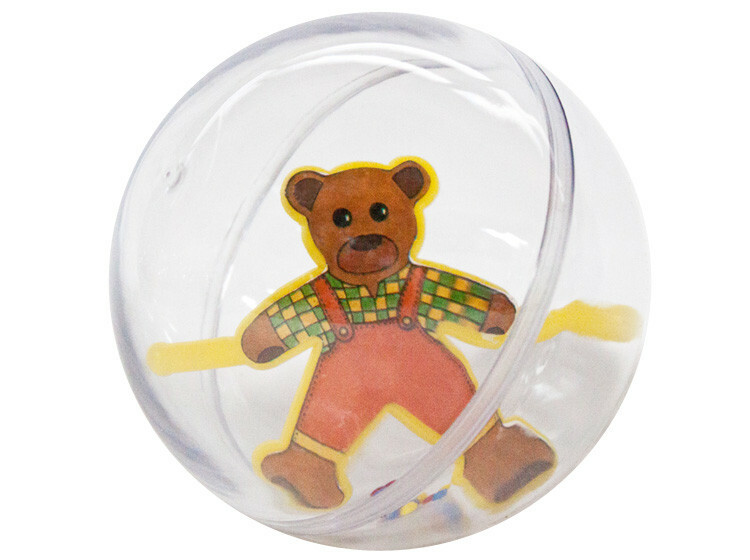 Ideal for play on the floor or cot. 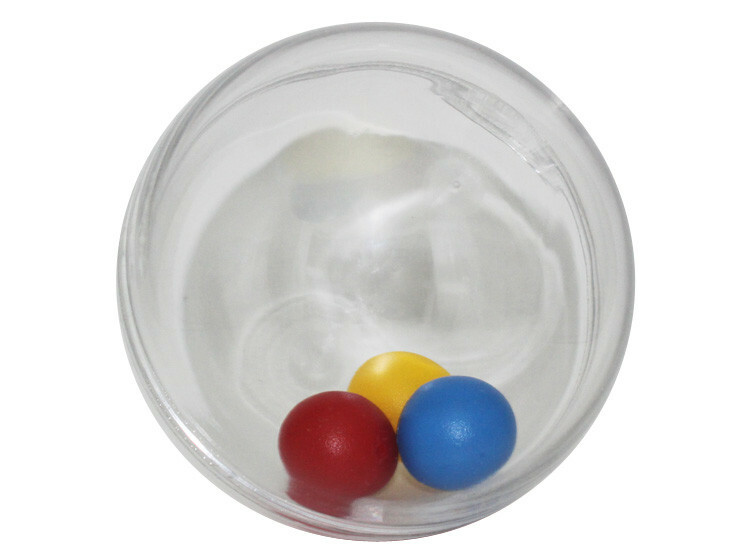 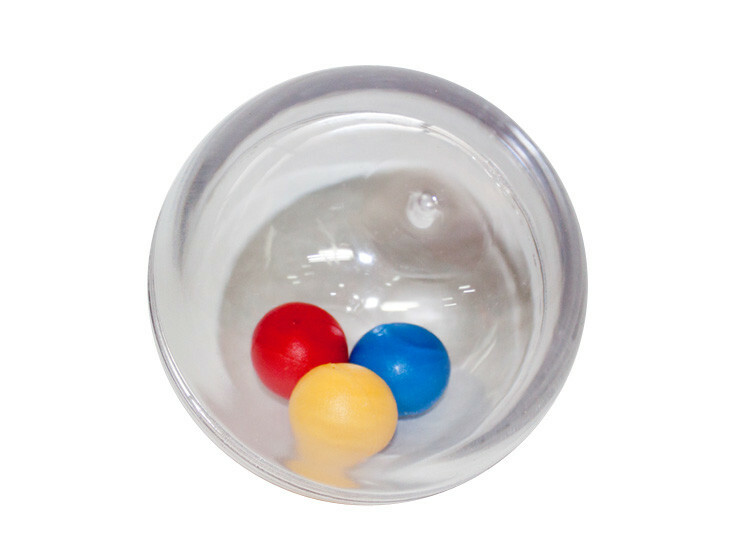 The ball has a diameter of 10cm and comes in three different types.